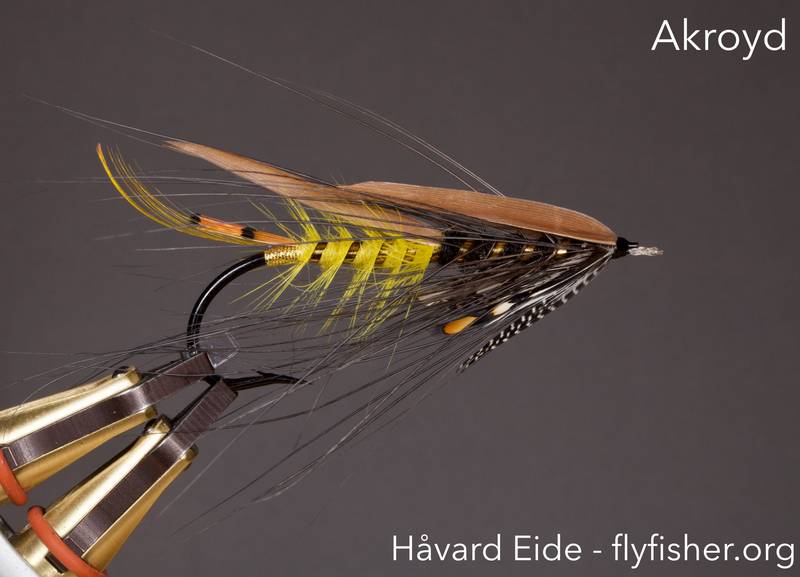 Home » Posts tagged "akroyd"
I have been tying up some Dee patterns for fishing lately, but every now and then you need to challenge yourself! Pulled out the longest hook I have – the Partridge CS15 – a #2/0 10xl hook that is made for classic streamer style patterns, but why not a Akroyd? 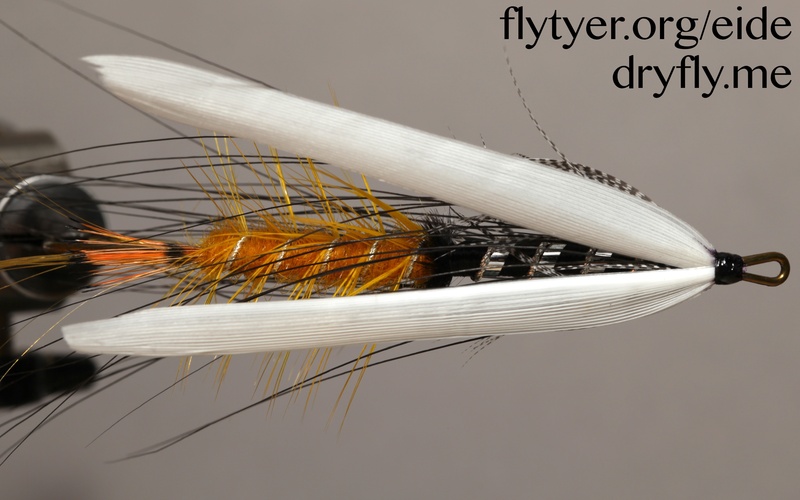 This pattern really stretched my material selection, especially the white turkey wing, but I managed to set a ok wing in the end. 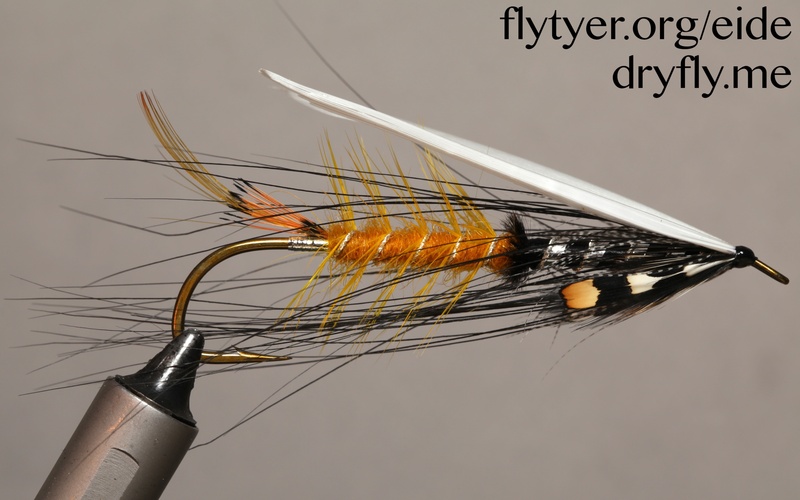 The dropping JC could have been longer, but in the end I was happy with the result. 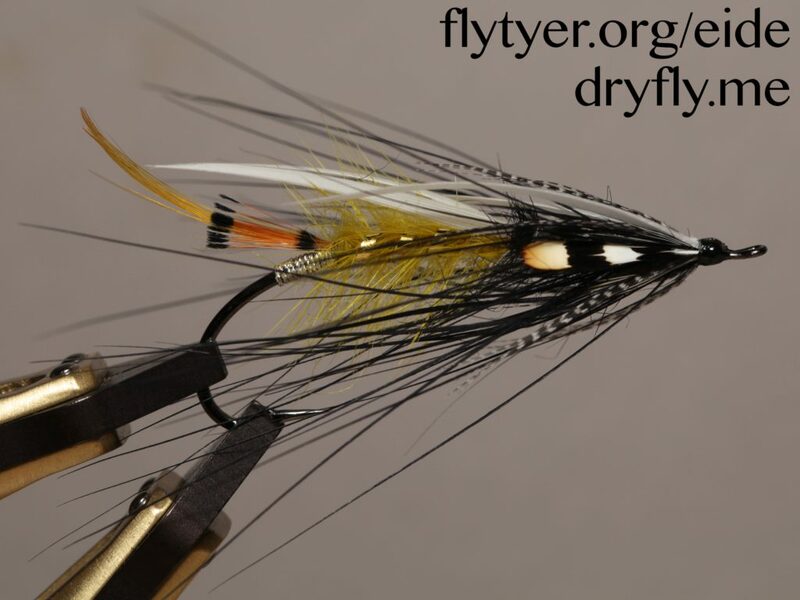 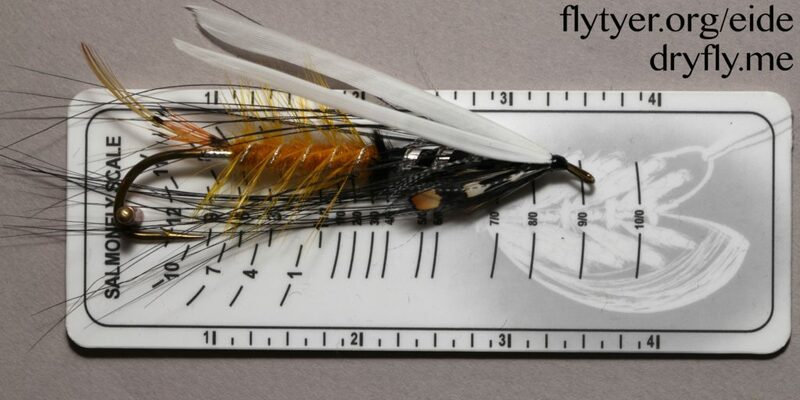 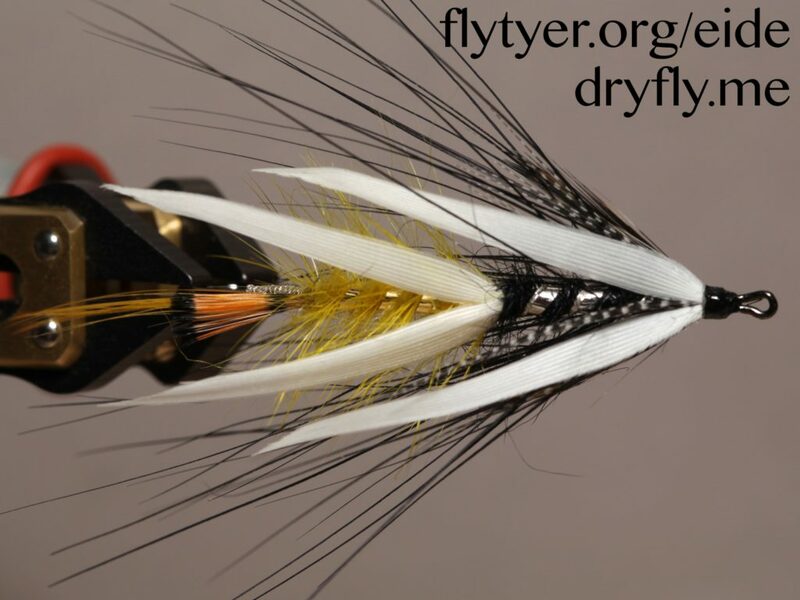 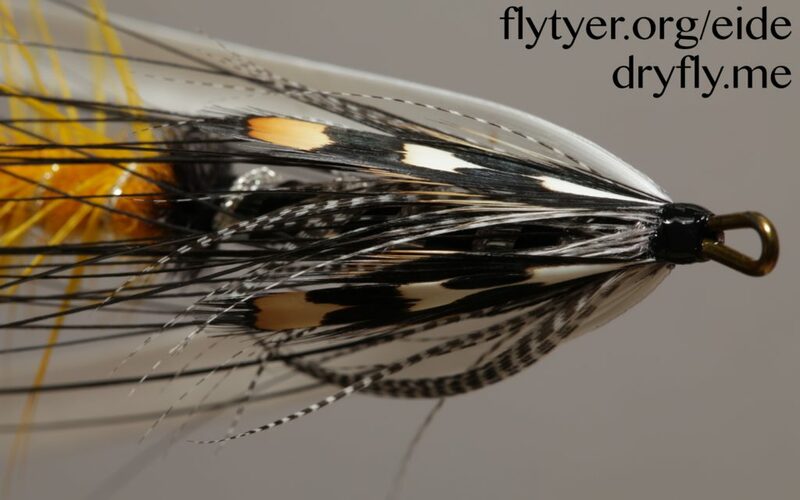 Putting this on a salmon scale shows the length of this massive fly.